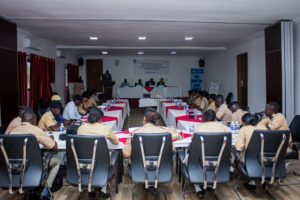 BANJUL, 1 February 2019 – 25 Gambia Prison Officers have taken part in a human rights workshop organised by IHRDA and the OHCHR West Africa from 31 January to 1 February 2019, with funding from the Dutch Embassy in Dakar. 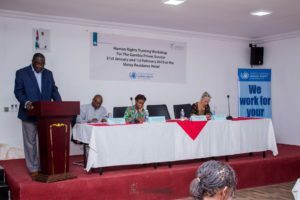 The workshop was an occasion for them to reflect on how international human rights standards should inform the work they do. Participants were exposed to key human rights instruments that law enforcement institutions must implement, such as the International Covenant on Civil and Political Rights and the UN Convention against Torture, which was ratified by The Gambia on 28 September 2018. 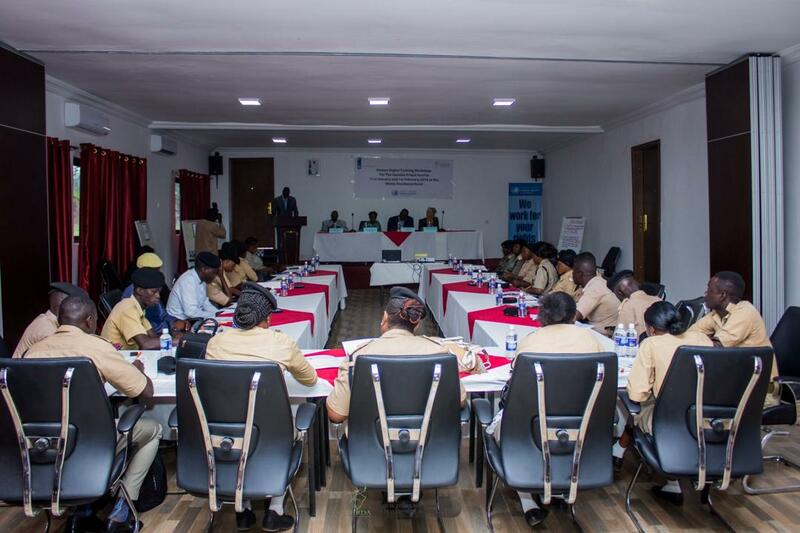 In particular, participants were introduced to human rights associated with persons in detention, including those with special protection needs.